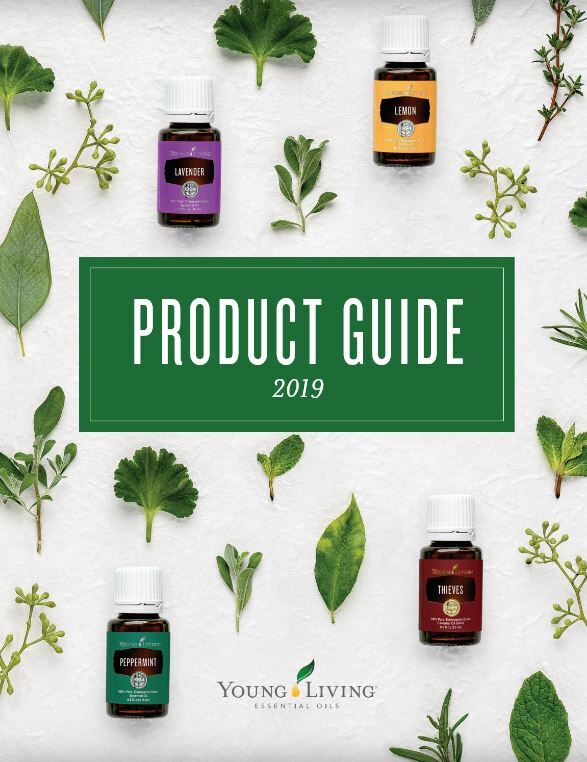 One of the many things that sets Young Living’s essential oils apart from others is our Seed to Seal Promise, ensuring the authenticity of every essential oil from Seed to Seal. There are a lot of factors involved in our Seed to Seal process. Young Living carefully monitors our crops, harvesting them at the perfect time for each specific plant. One of the reasons for having distilleries at our farms is so the fresh plant material is distilled shortly after it is harvested, that way healing properties of the plants remain intact. Some companies re-distill the plant material multiple times. That’s like using a tea bag over and over. You may have a product that is considered pure but the oil will not be effective as an oil distilled using fresh materials. Most clove bud oil on the market is actually distilled from clove stems and leaves and has few buds in it. A bag of clove leaves costs about $1 a kilo, a bag of stems cost around $19 a kilo, and a bag of clove buds costs $180 a kilo. Oil from the leaves, stems and buds all smell similar, but the highest quality oil is distilled from the buds. Don’t you want your essential oil provider to know and care enough to make sure that you are actually getting what is on the label? If Young Living says you are getting clove bud oil, that is what you are getting. When oil arrives at Young Living, from either a vendor or that we have distilled, it is quarantined until it is analyzed on a piece of high tech equipment called a GC –(gas chromatography) that analyzes the levels of chemical constituents in the oils to make sure that they have the proper levels of beneficial compounds and to make sure the oil has not been altered in any way.